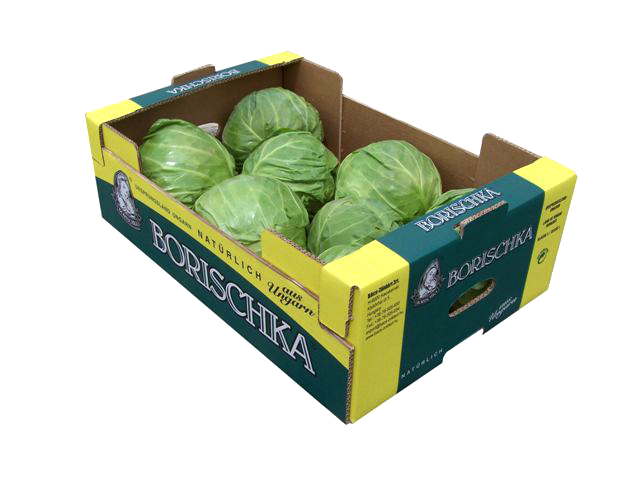 The smaller quantity of this vegetable comes from heated greenhouses (foil tunnels), later most of the crop comes from the open field. 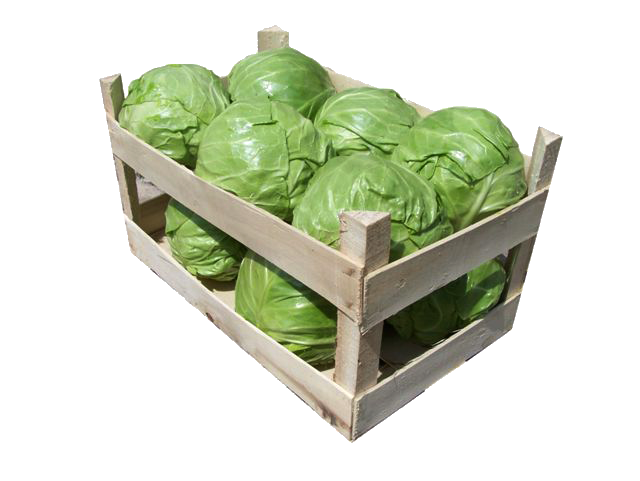 The cabbages are much looser, lighter than the autumn varieties. 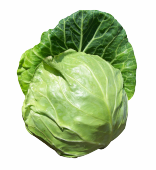 Nevertheless because of its earliness it is popular among the consumers. It can be used as an early culture in the kitchen. The competition from Southern Europe has been increasing in the last few years. With downward trend but it has remained in our product calendar.